Put your department or organization “on the map” with a diagram! 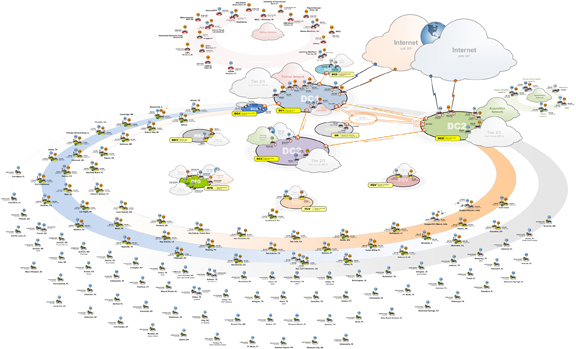 A professional enterprise network diagram shows your colleagues the big picture. DIAG Consulting will create an enterprise map that is worthy of framing and showing off to the rest of your organization. Copyright © 2013 DIAGconsulting.com. All rights reserved. Socialize with me on LinkedIn or Twitter!